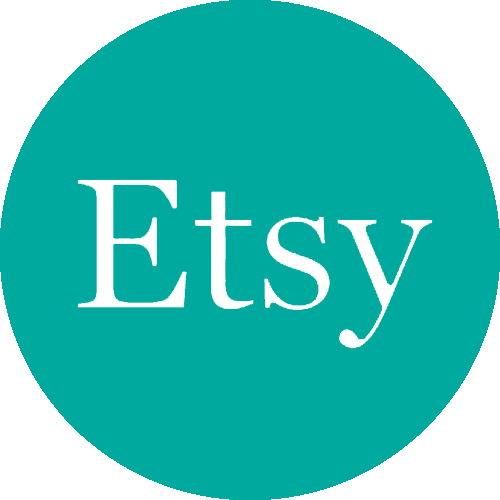 Just got word: Etsy’s doing that ‘get a $10 credit when you spend $50’ thing again! It’s on offer December 26th and 27th. And you don’t have to be a new buyer this time to take advantage. Here’s a link with all the details. 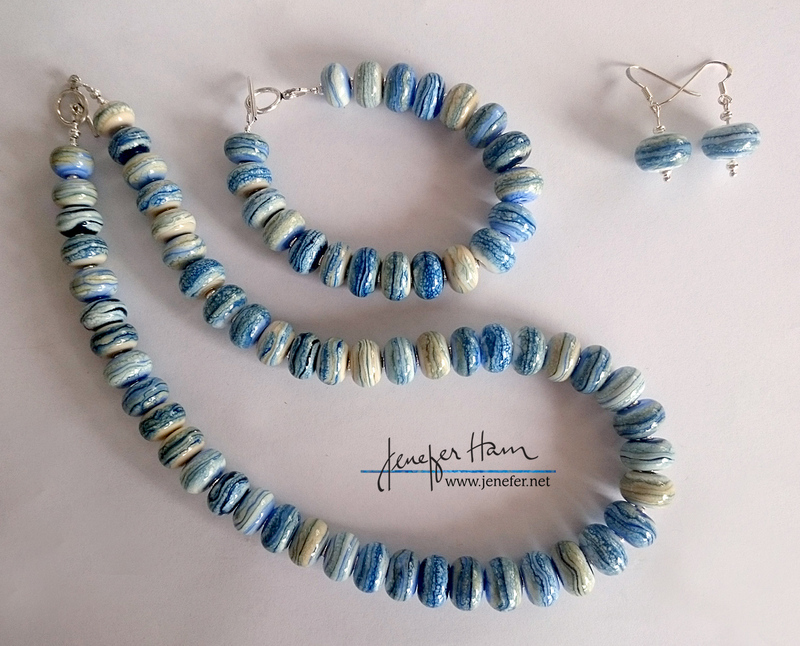 And here’s some glassy eye candy…it’s my latest jewelry commission, which was great fun to make, and I think it turned out super! I hope you’re having a wonderful winter-holiday time!